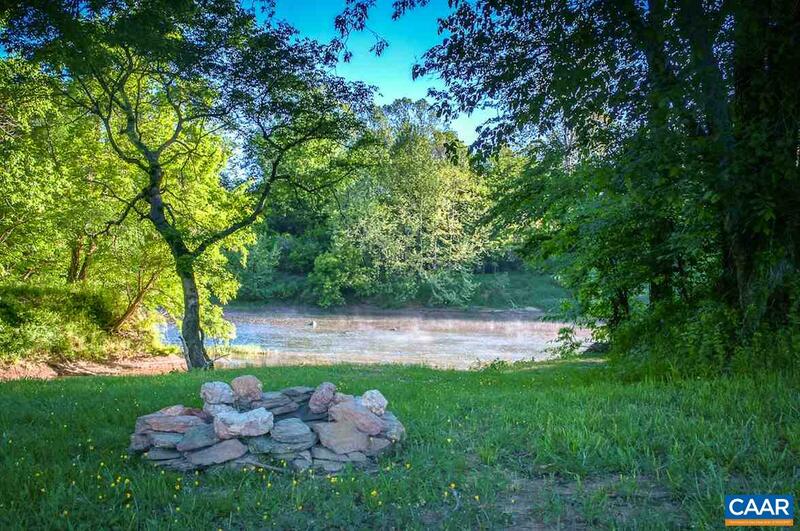 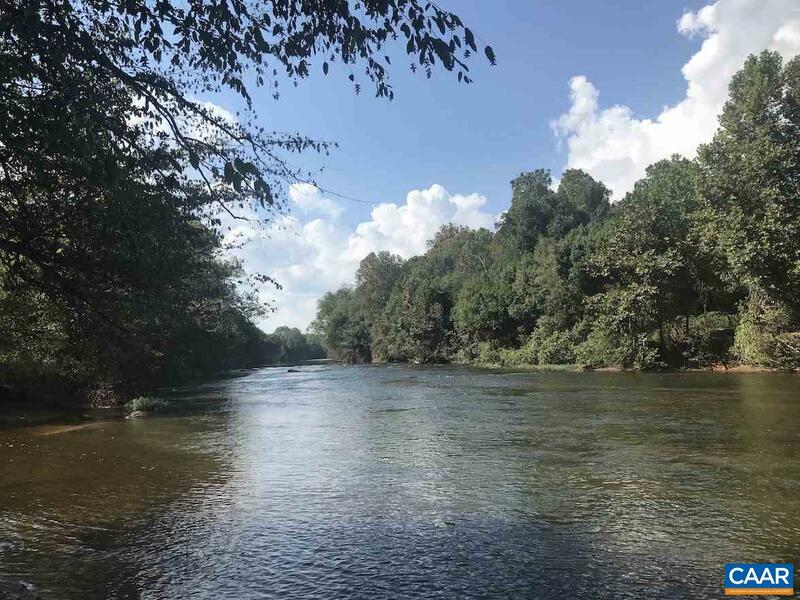 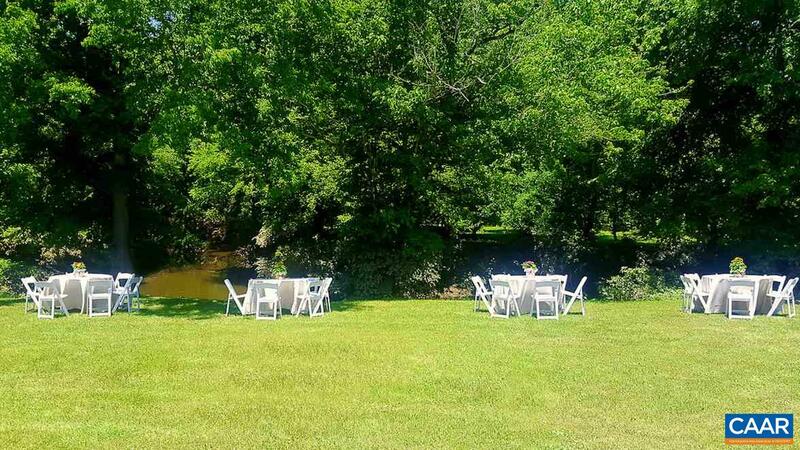 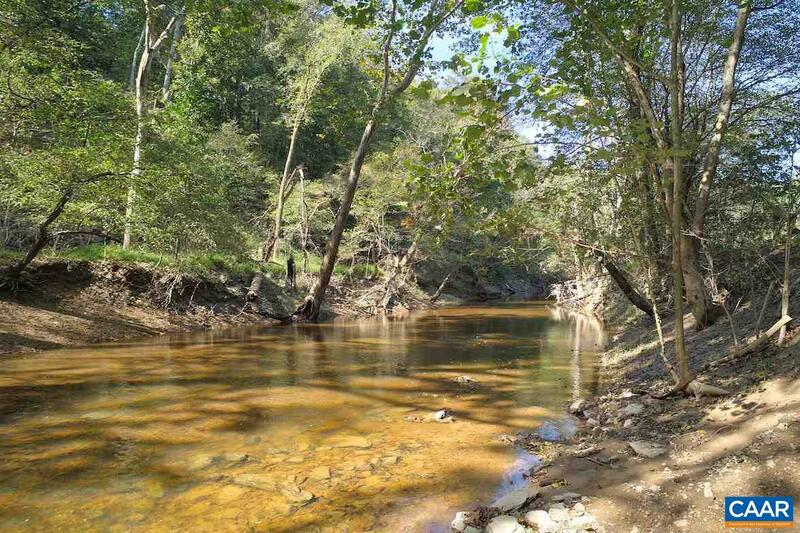 \"The River\" is 625+ acres with over 1 mile of frontage on the Rapidan River near Locust Grove in North Eastern Orange County near Fredericksburg. 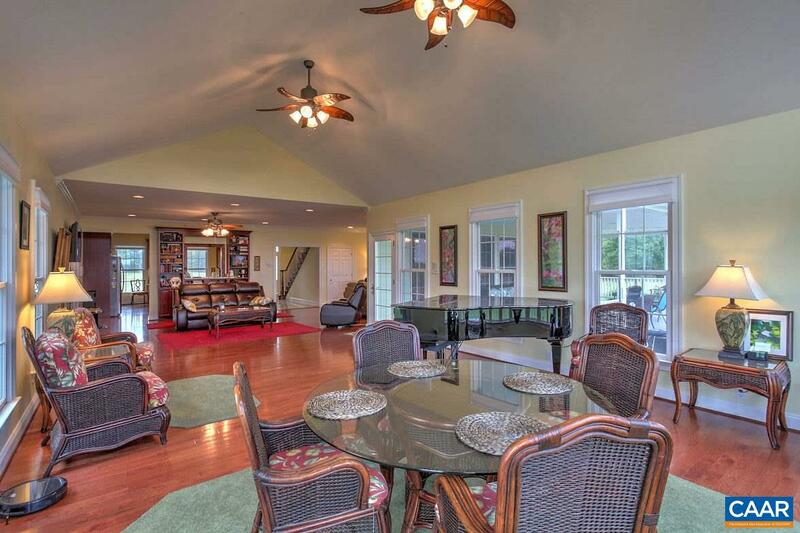 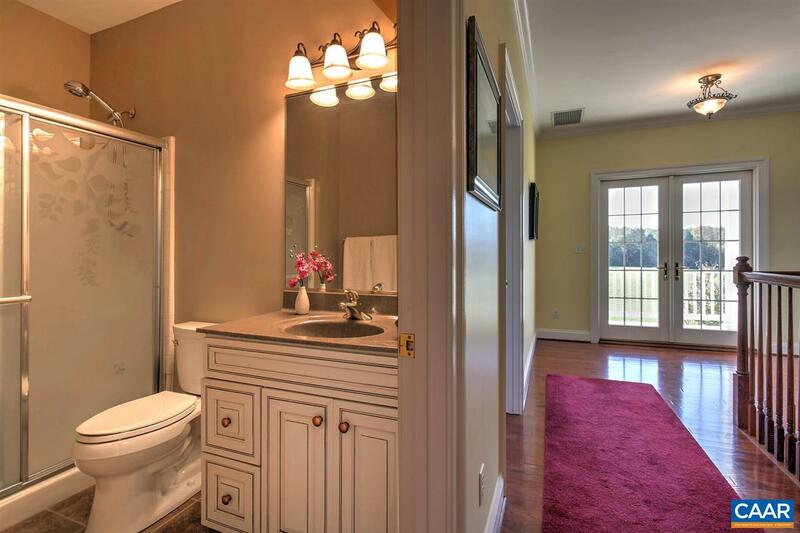 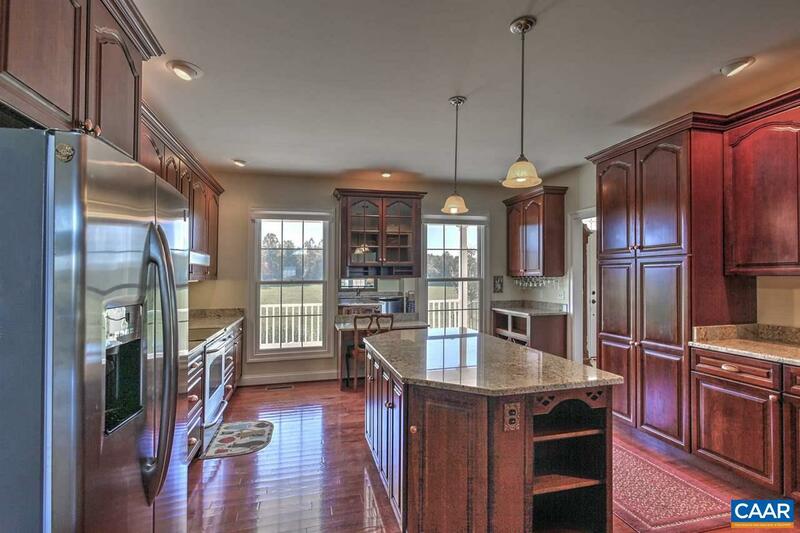 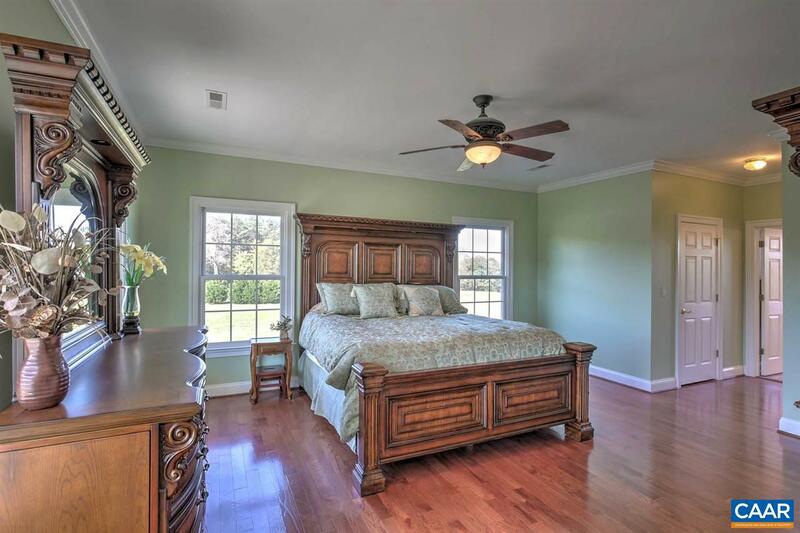 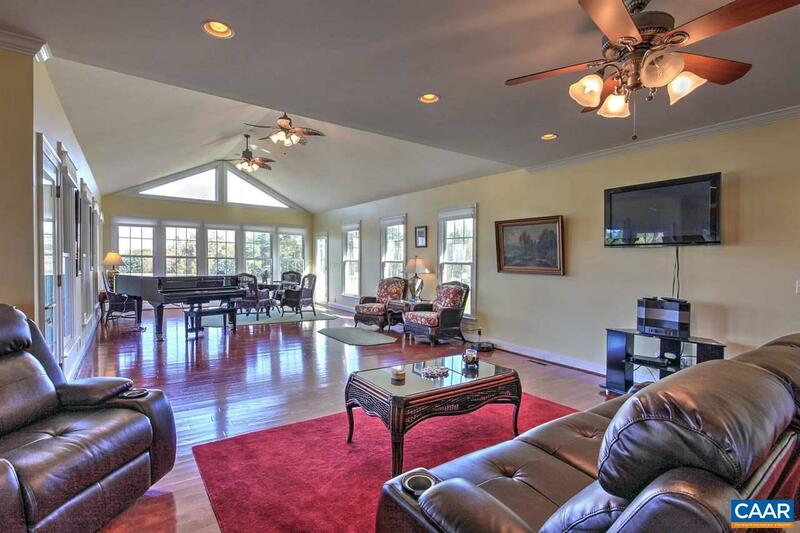 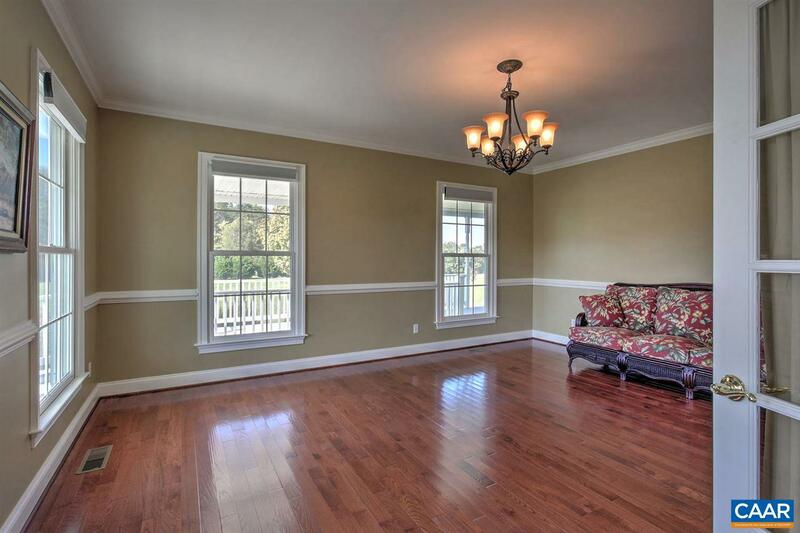 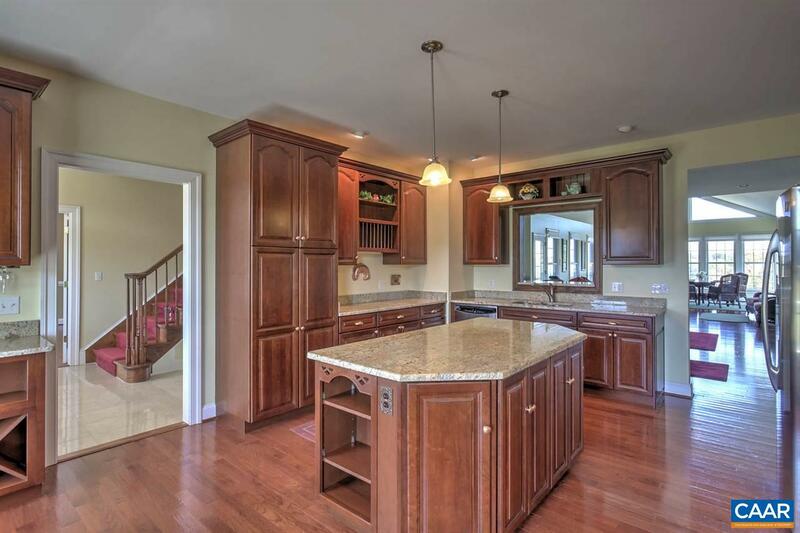 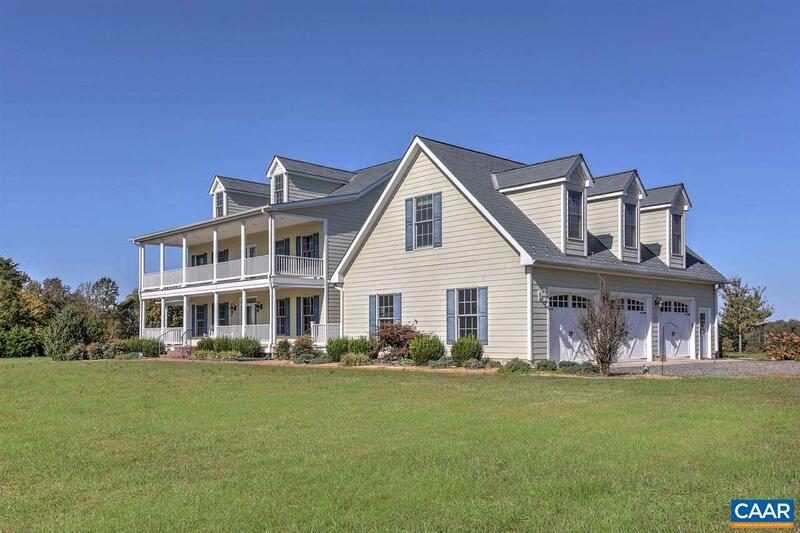 Here, a manor from the best of Southern designs was built in 2007 with great attention to space and materials. 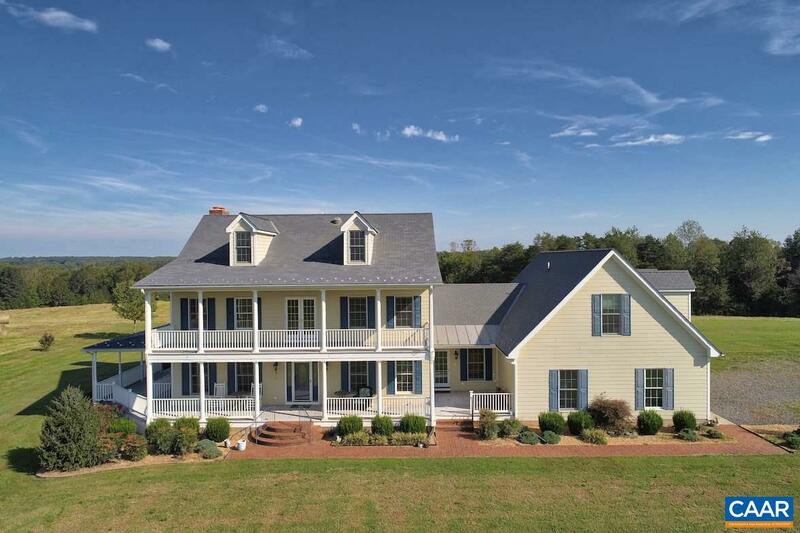 High above the river, the manor features nearly 7,000 square feet of finished and unfinished space including 6 bedrooms and 4 1/2 baths. 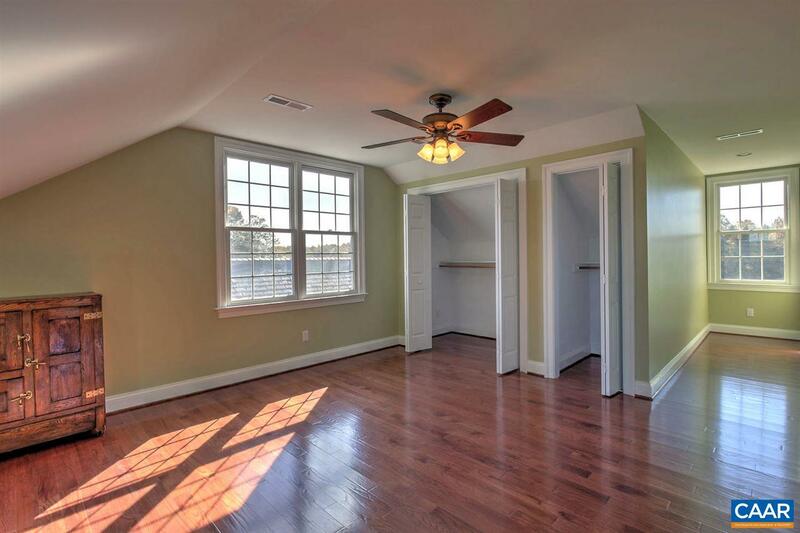 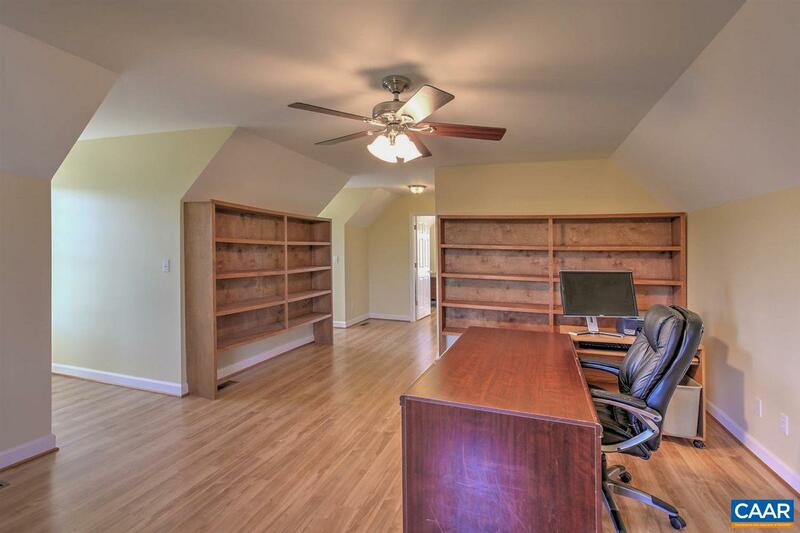 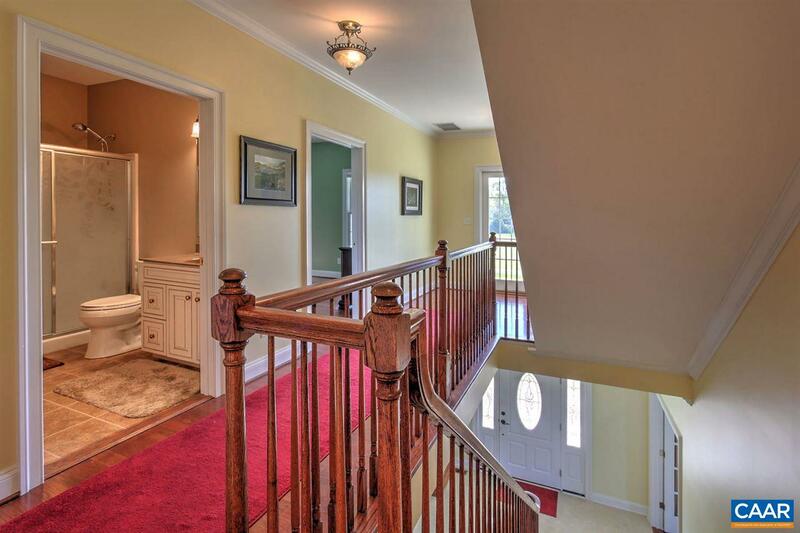 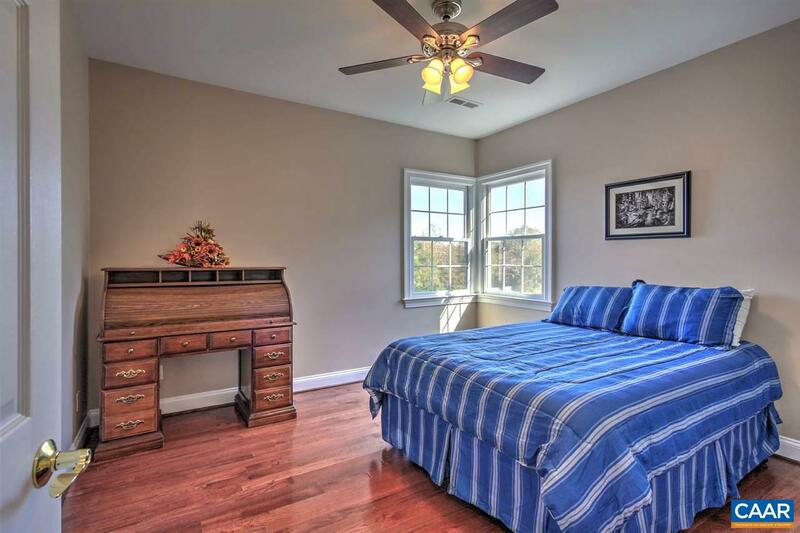 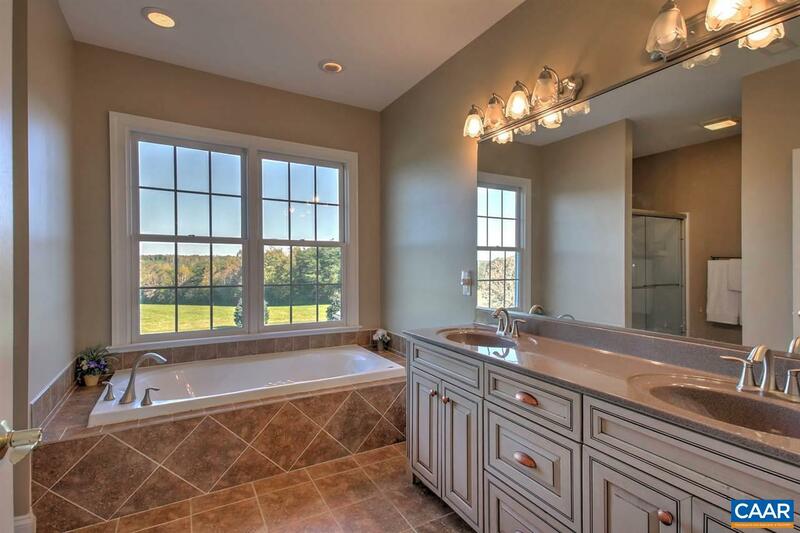 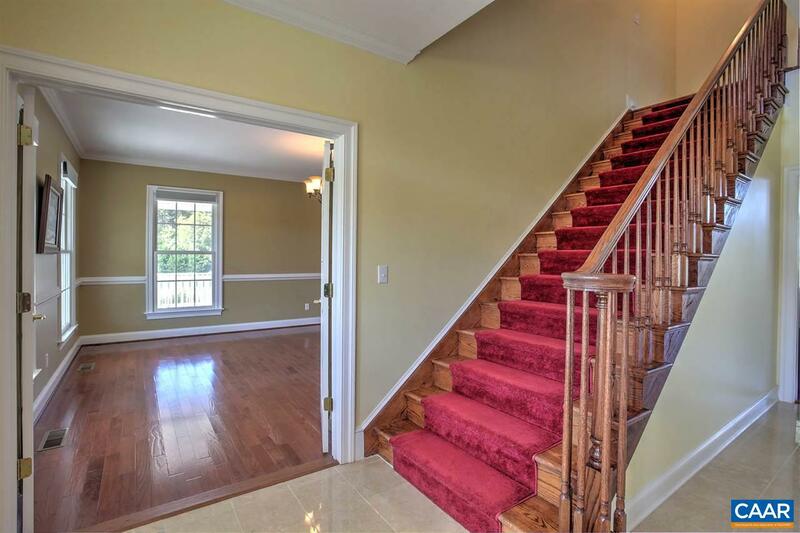 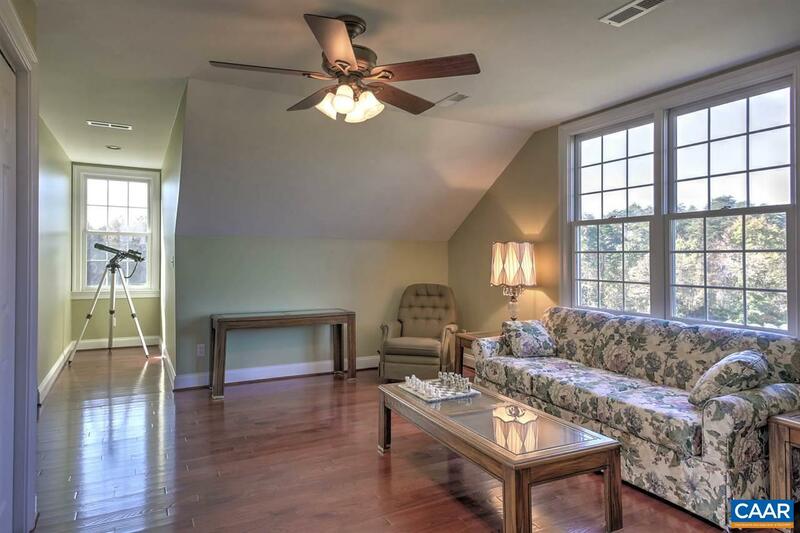 There is also a two room office suite with full bath above the garage. 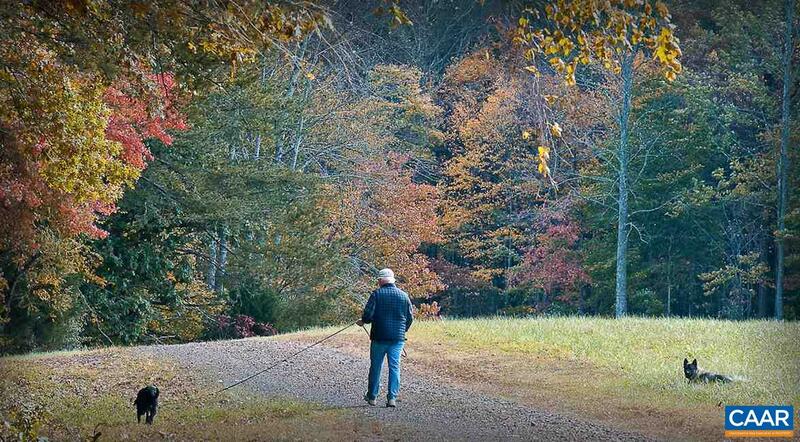 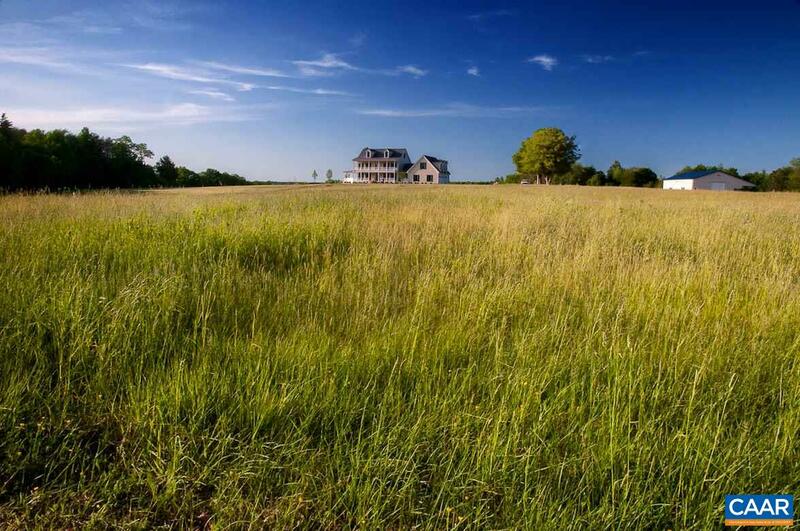 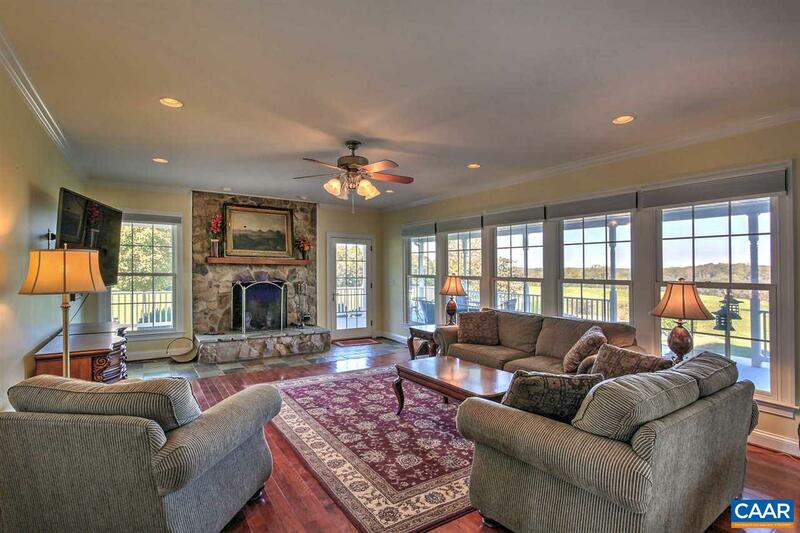 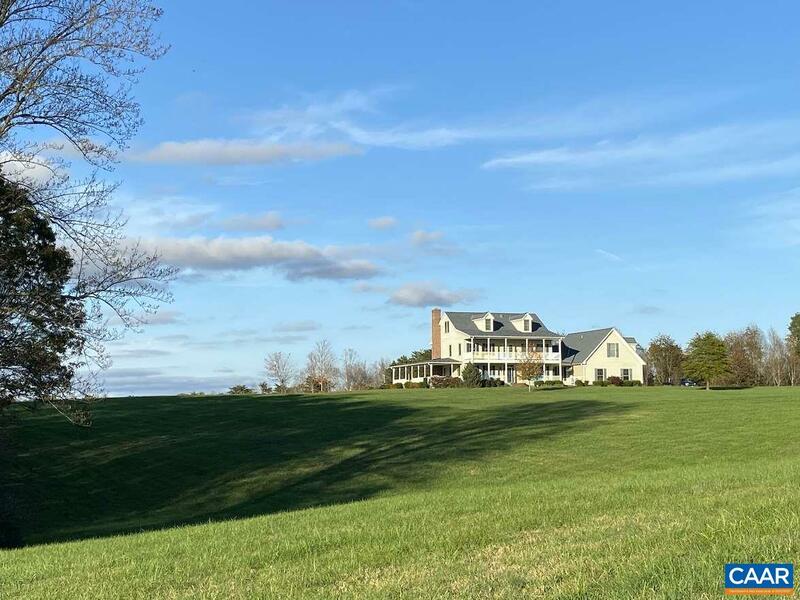 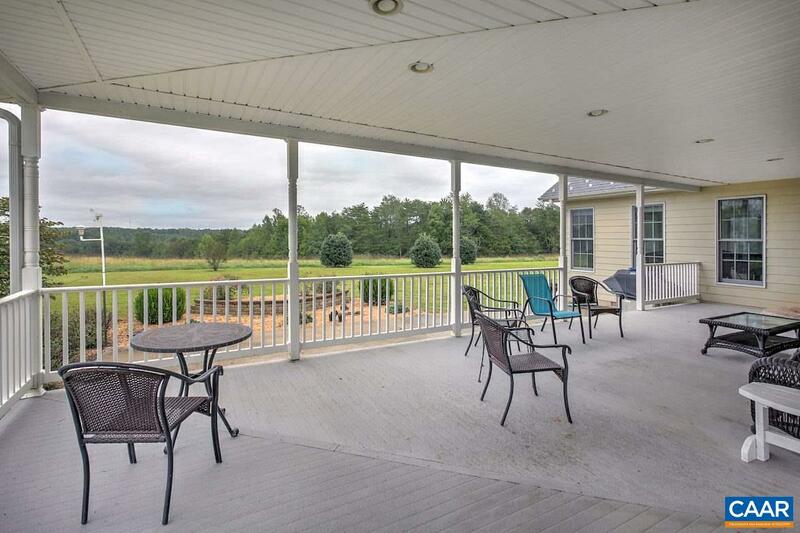 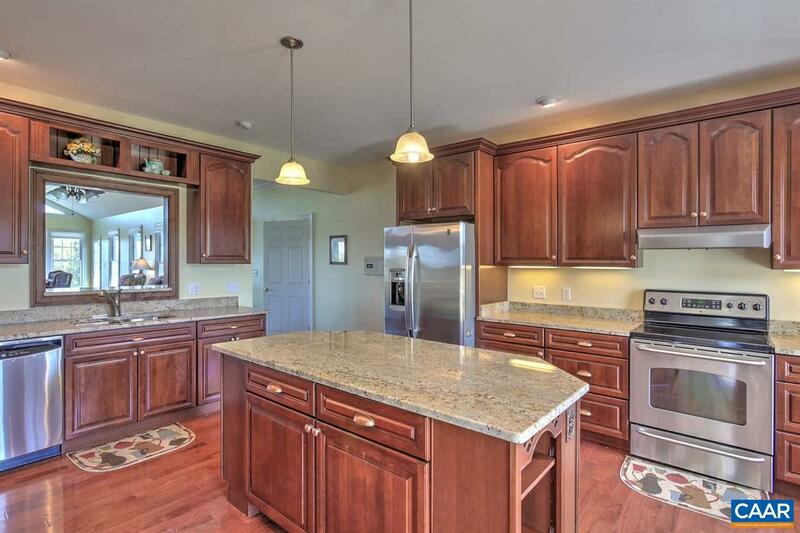 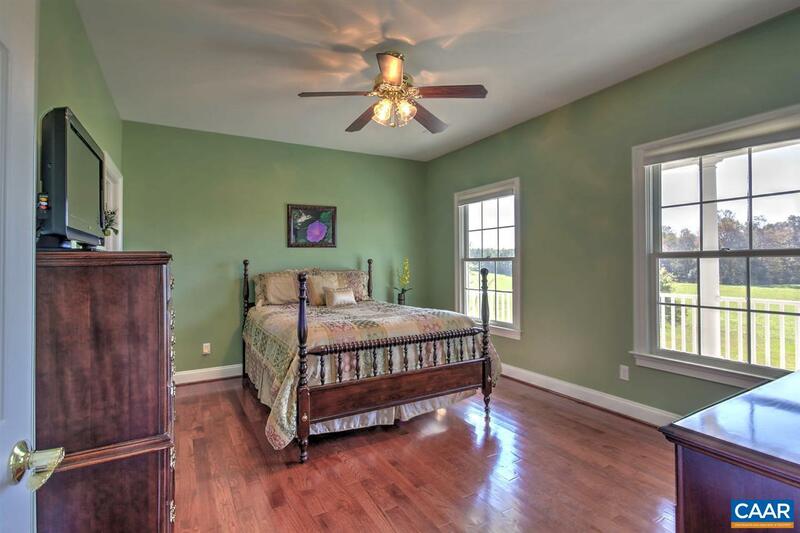 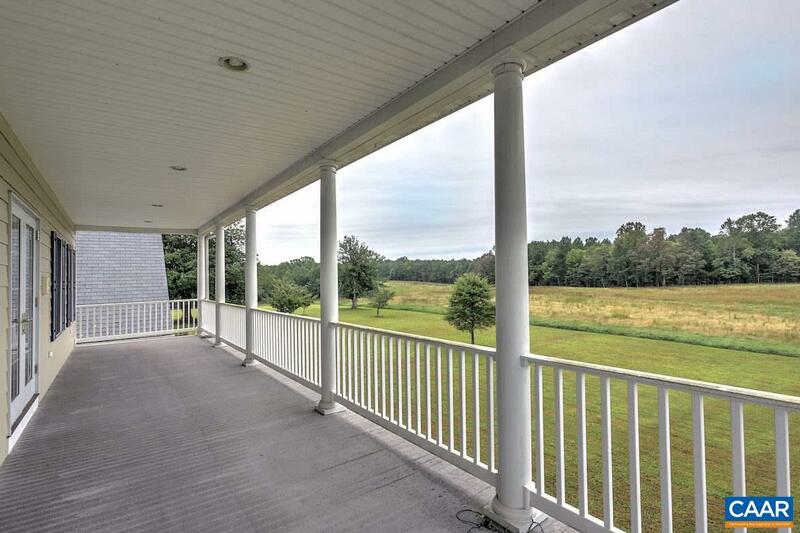 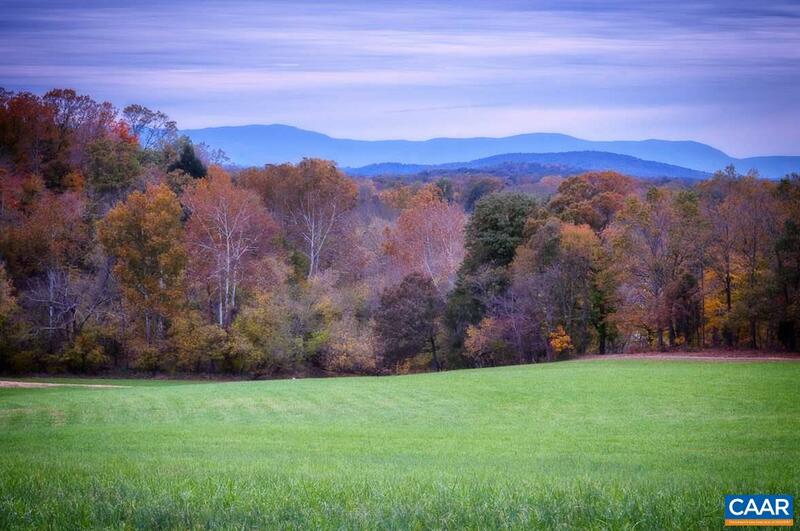 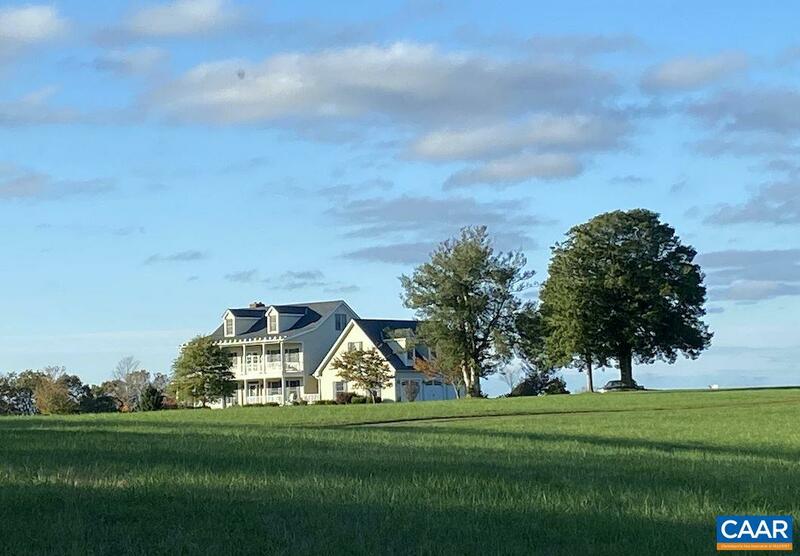 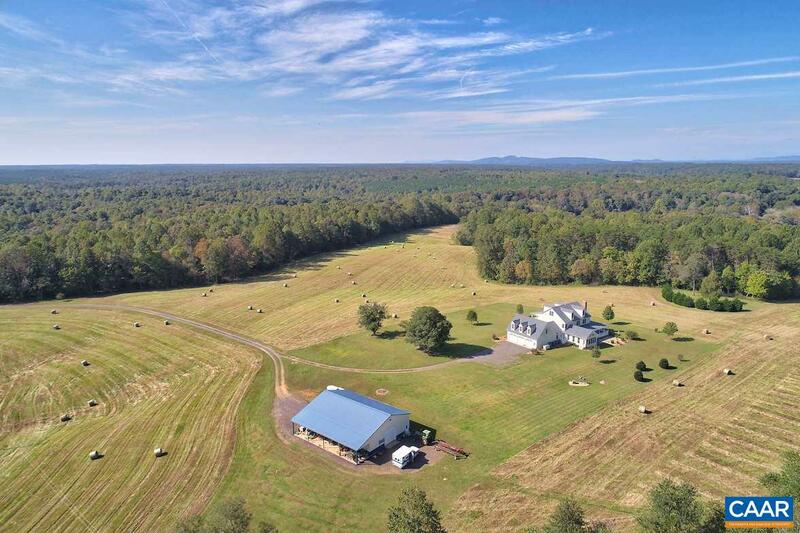 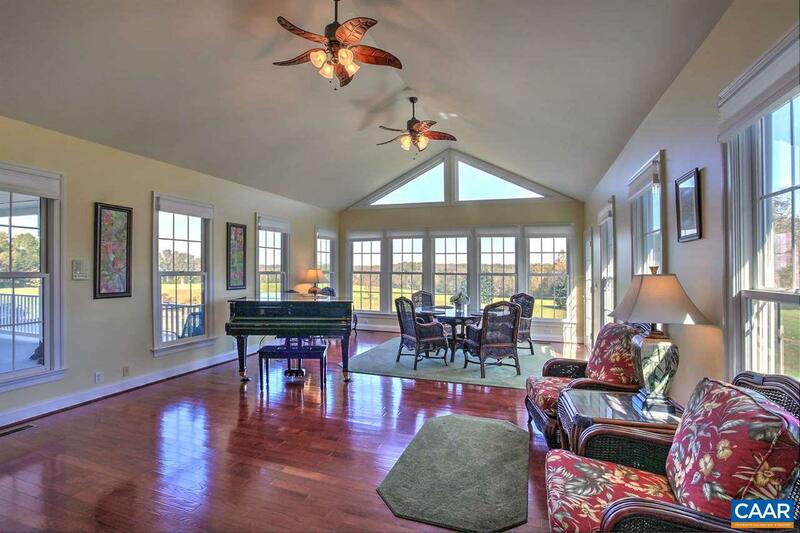 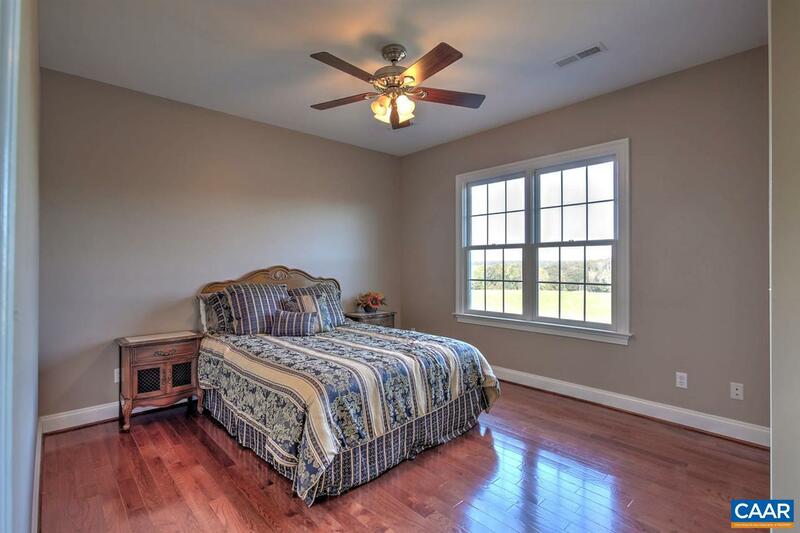 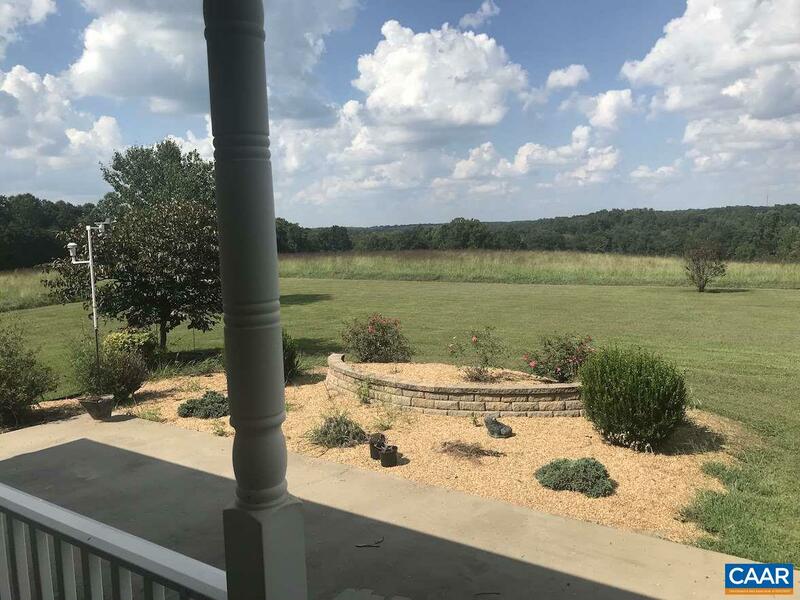 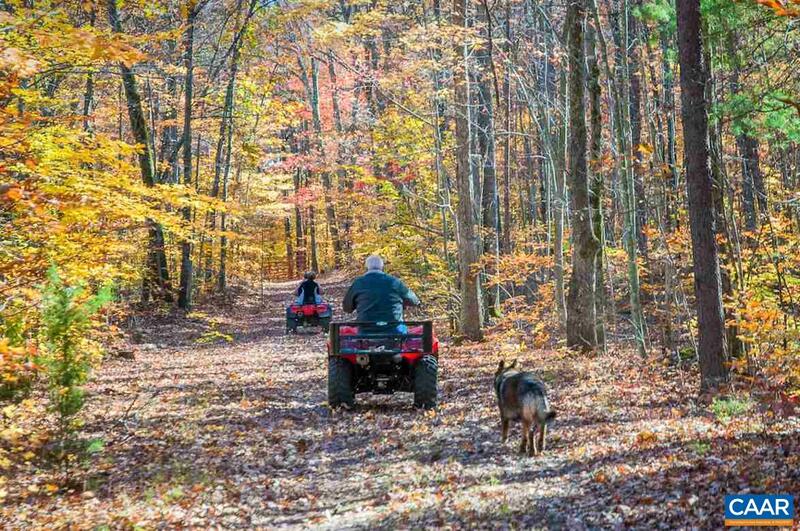 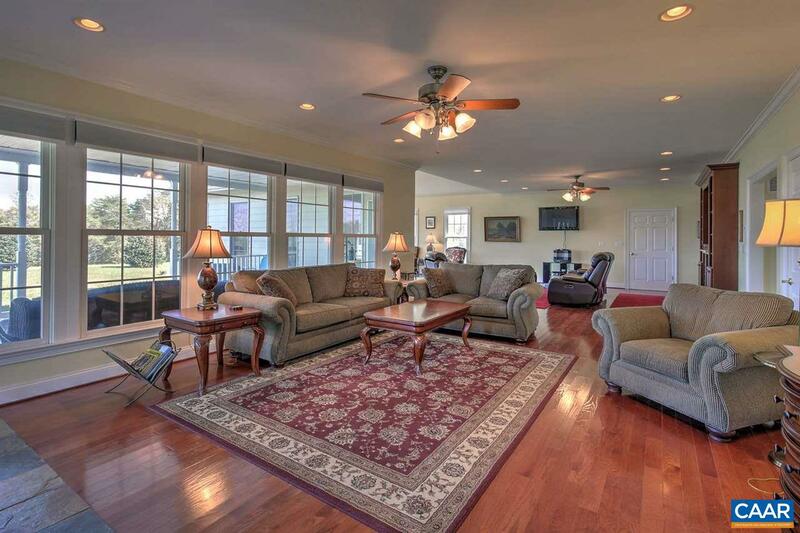 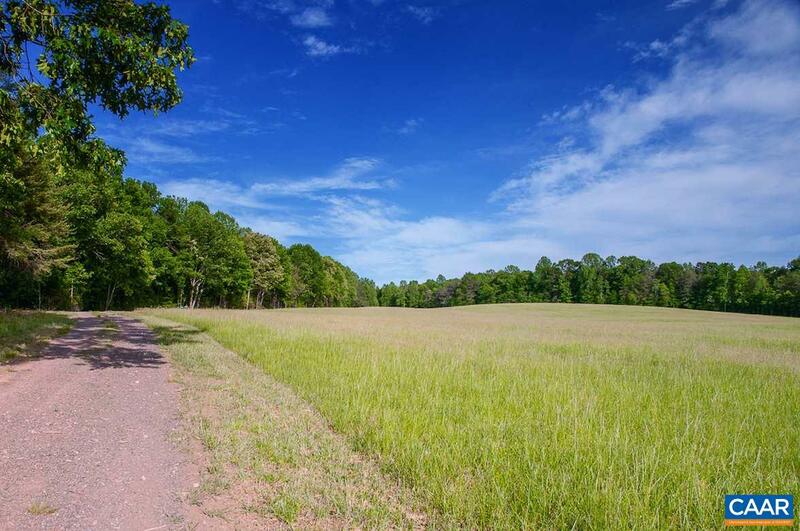 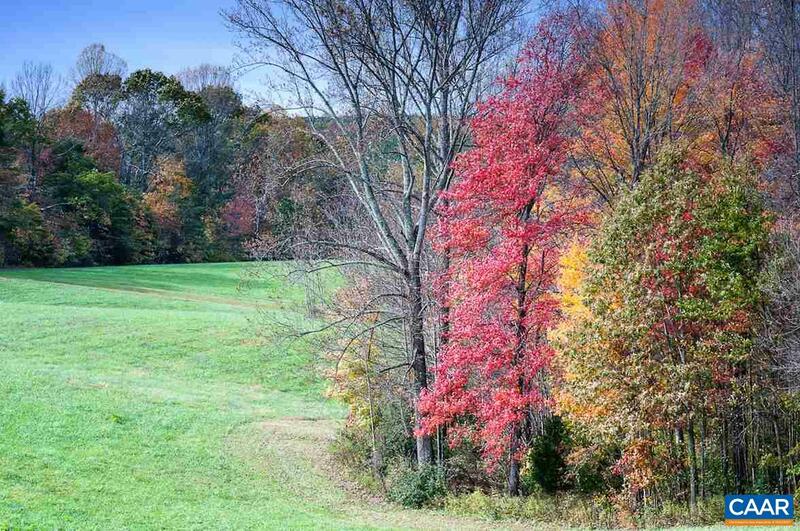 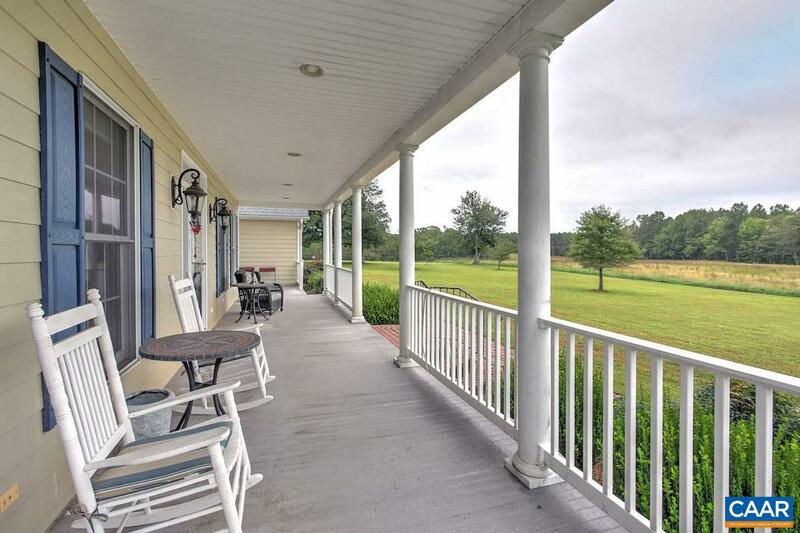 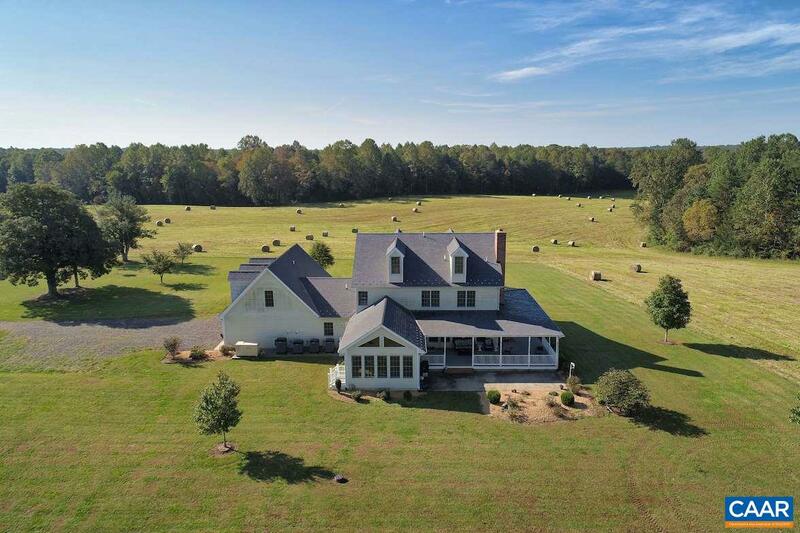 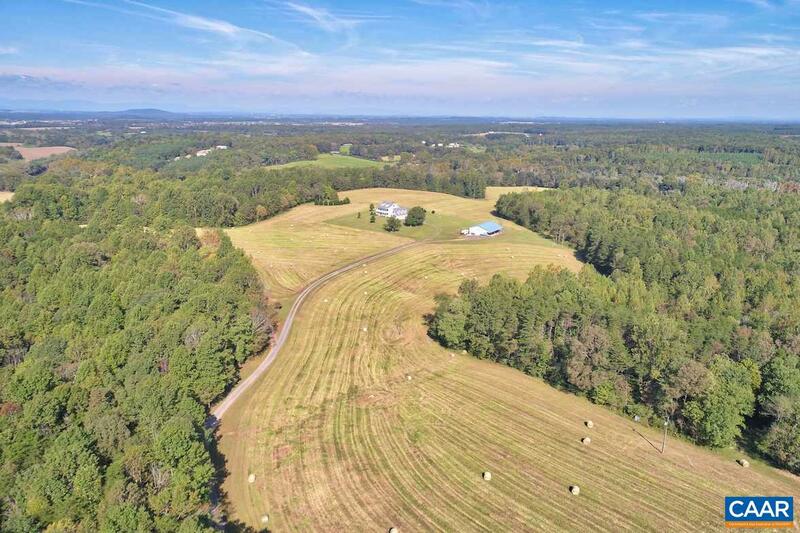 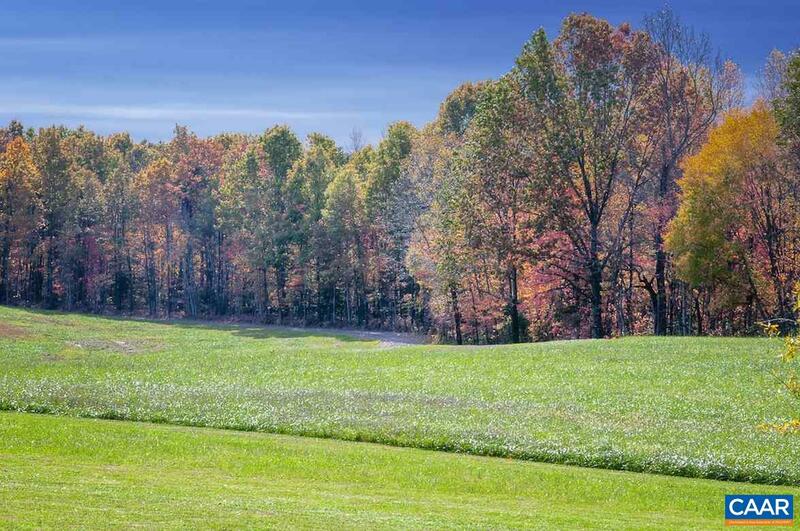 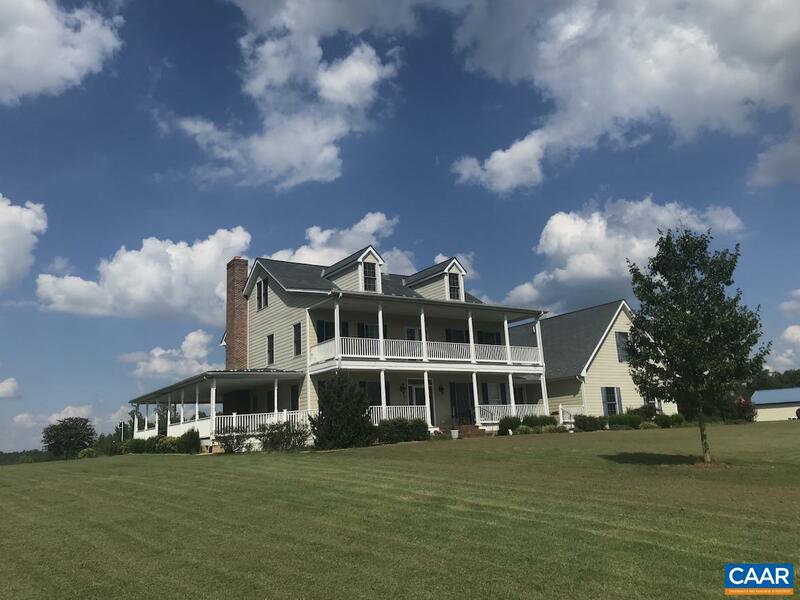 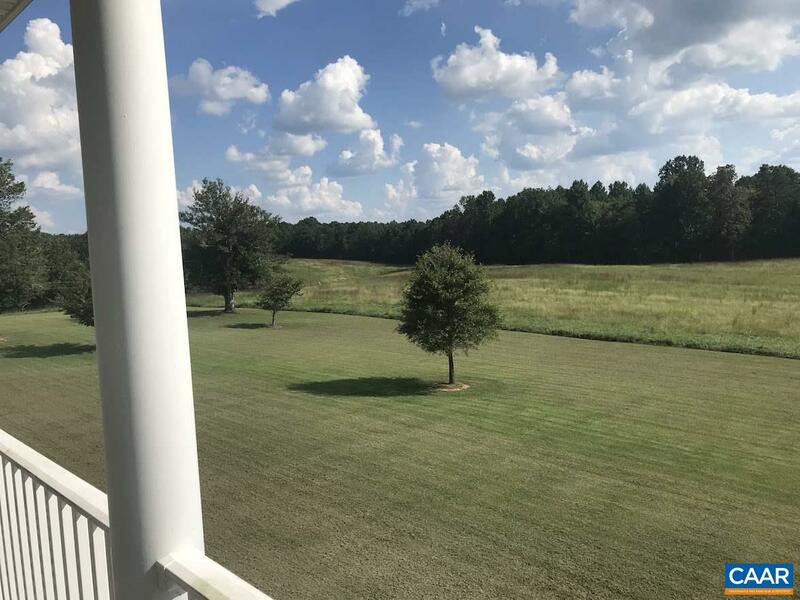 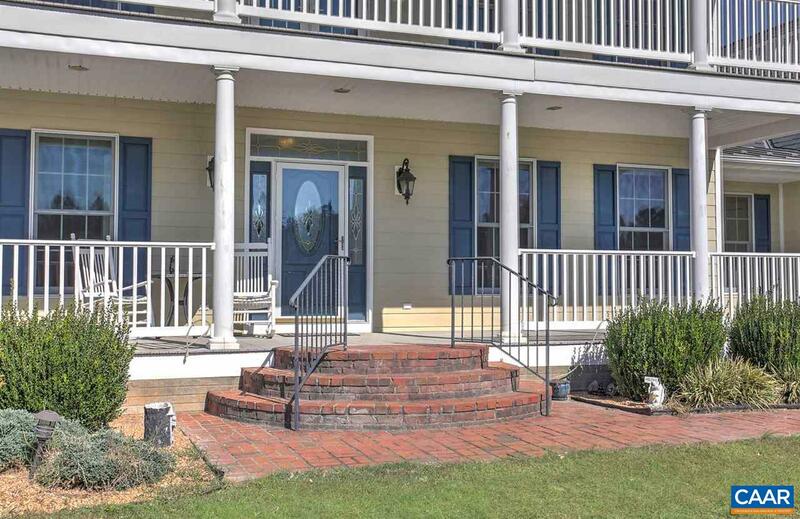 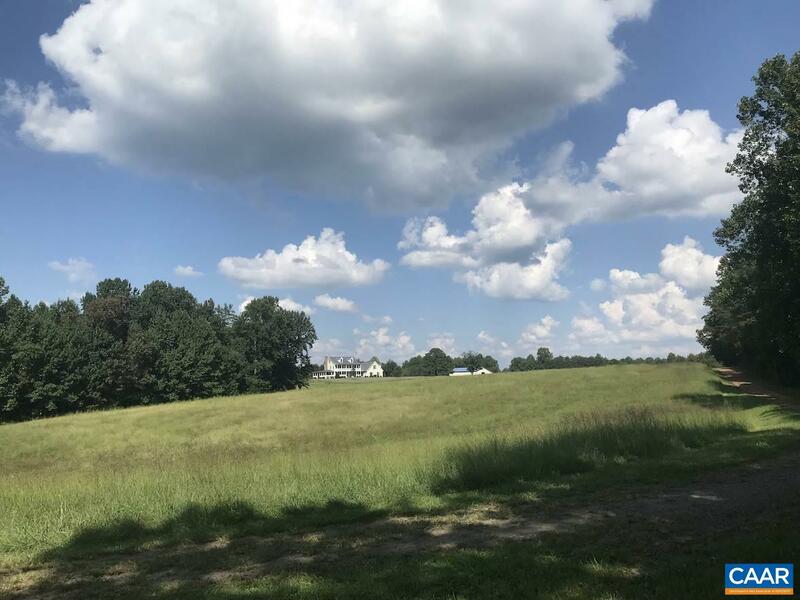 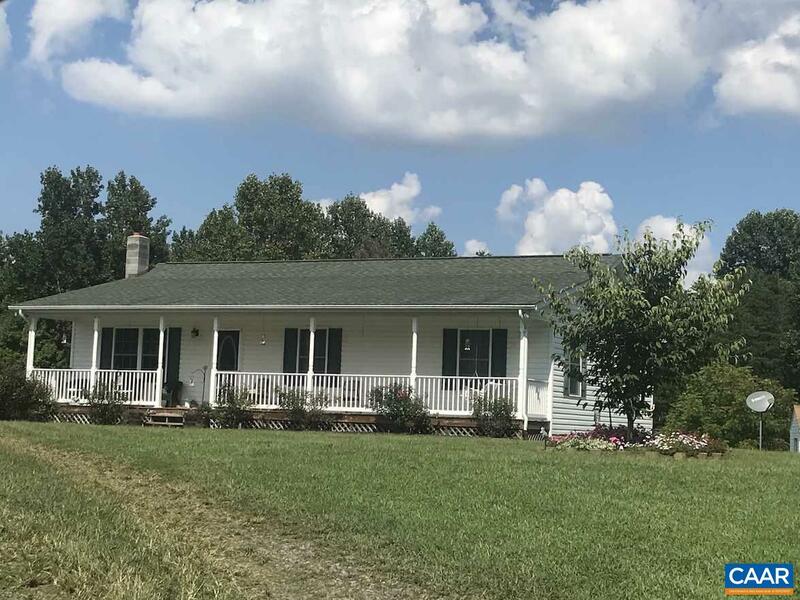 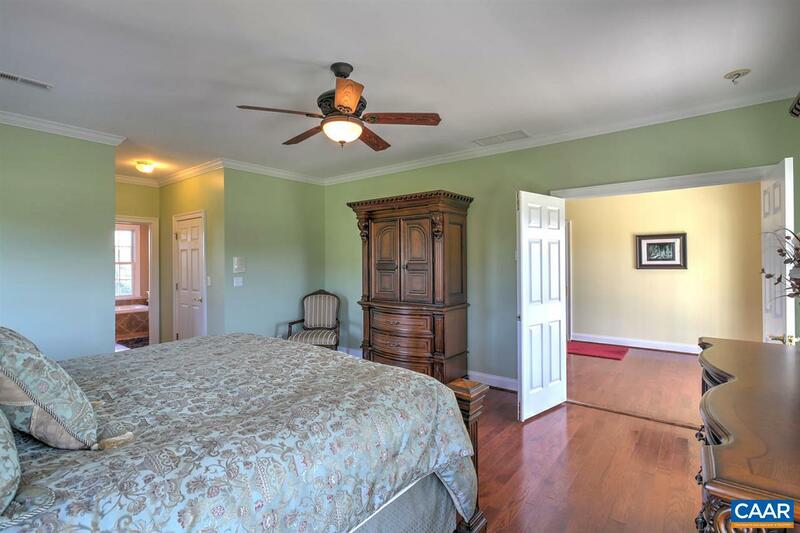 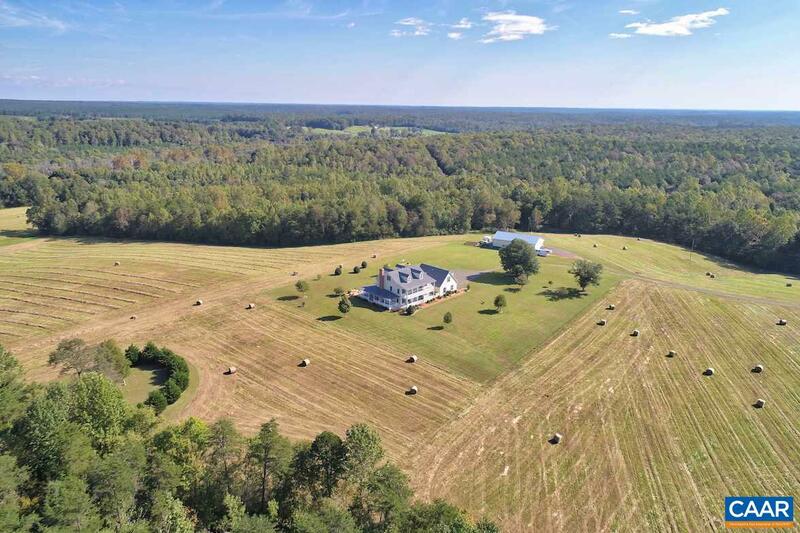 The land affords exceptional privacy with fertile pasture and mature forest and over 2.5 miles on both sides of Mine Run with beautiful views of the Blue Ridge mountains. 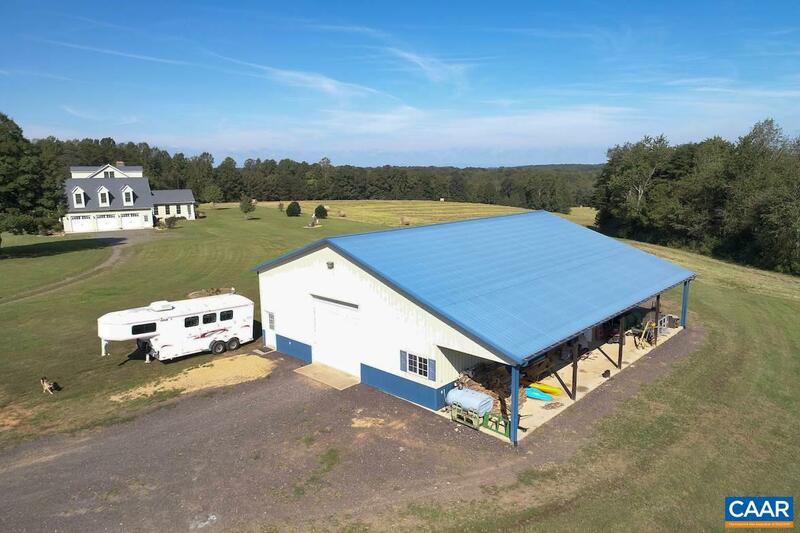 A large metal equipment barn and a 3 bedroom/2 bath farm manager\'s house complete the improvements.